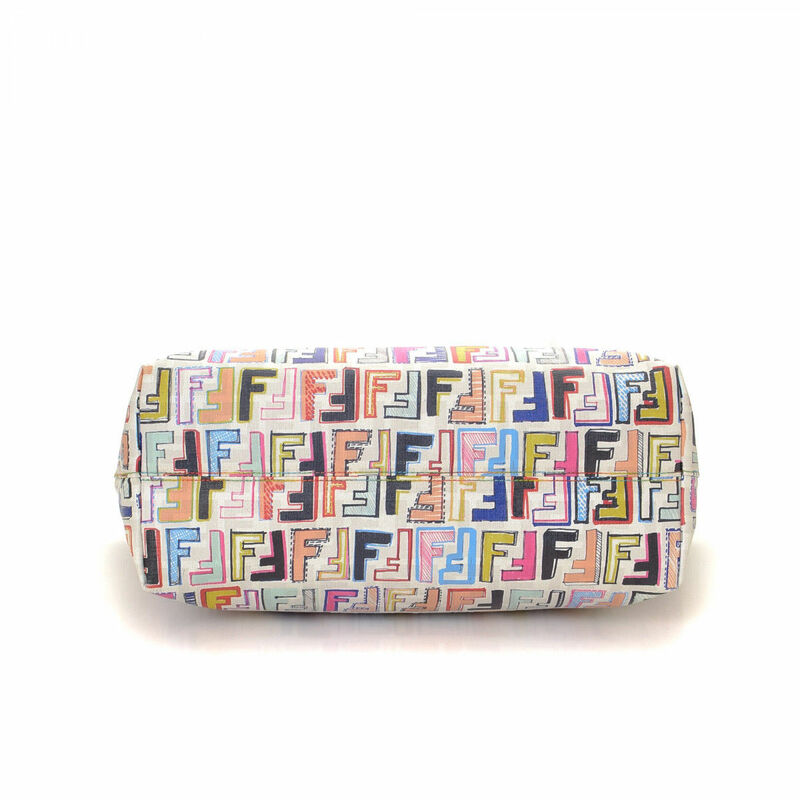 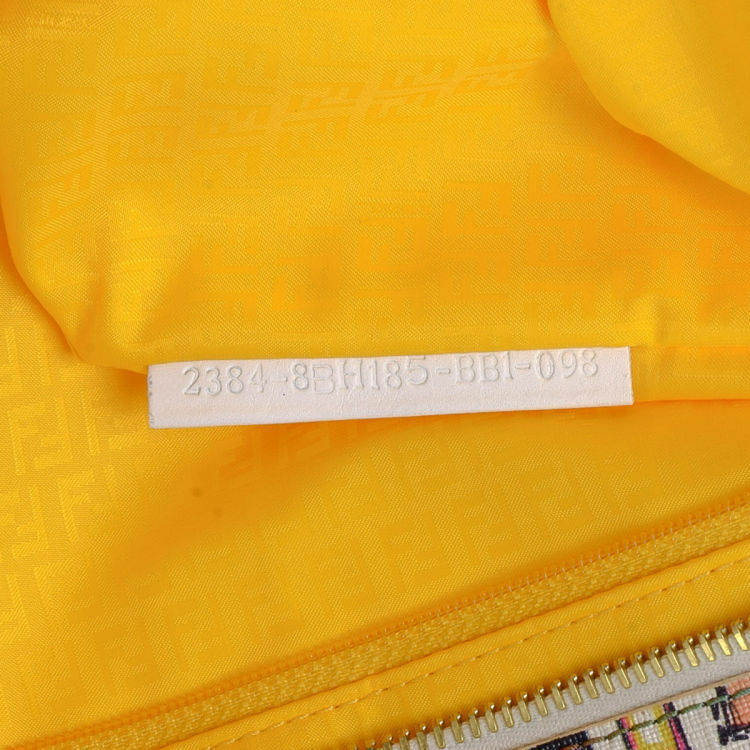 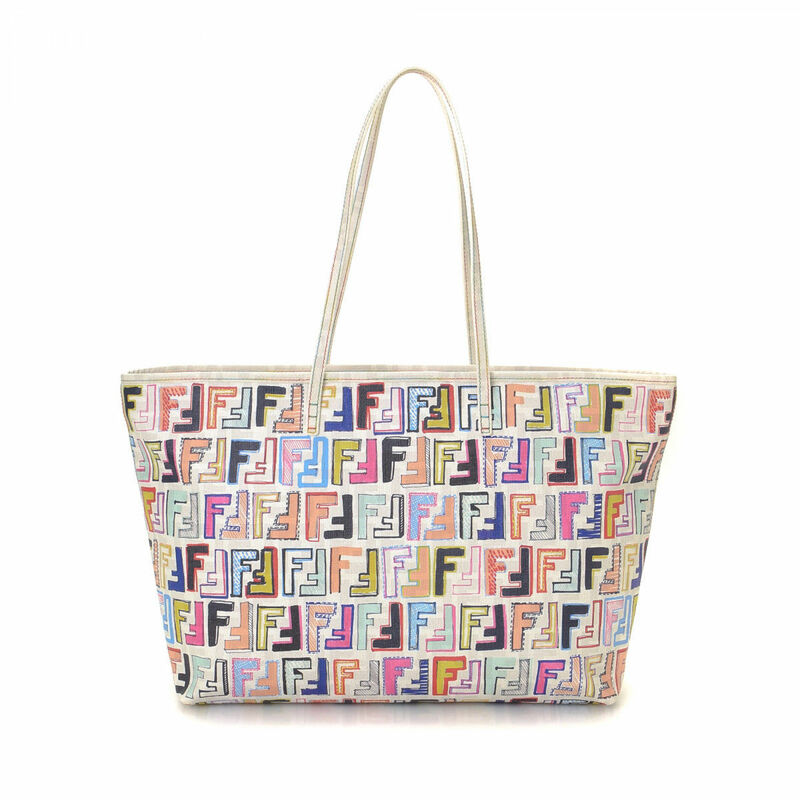 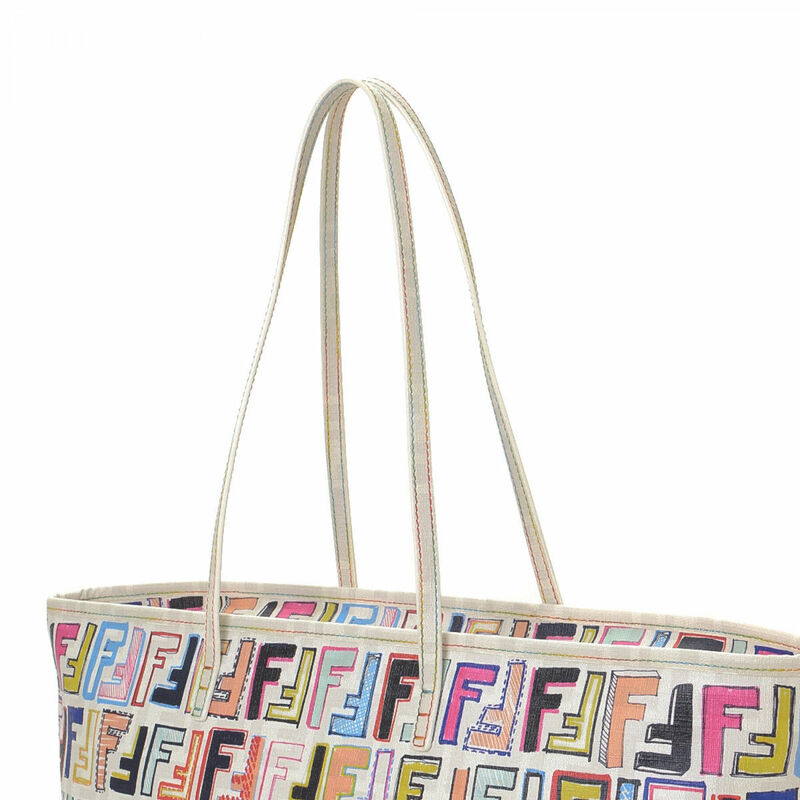 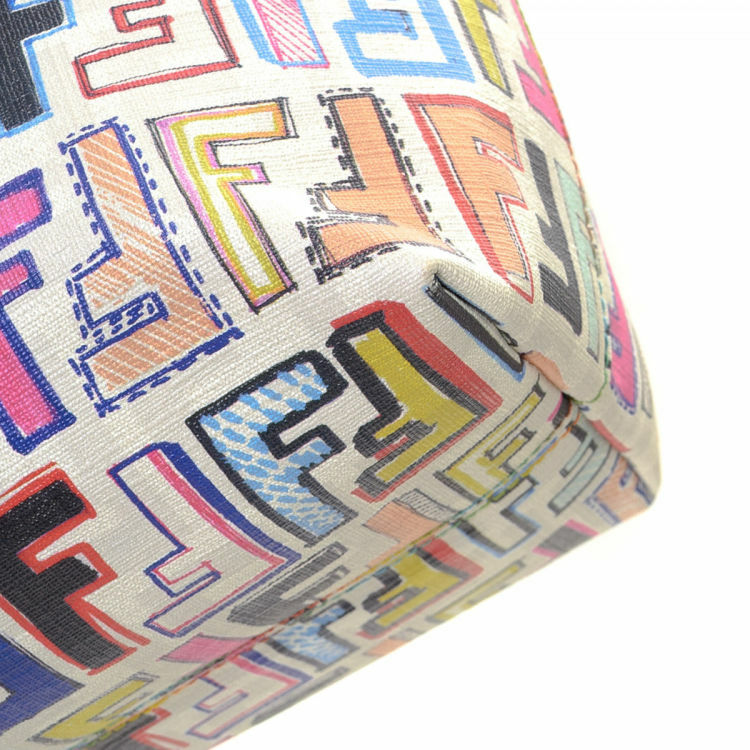 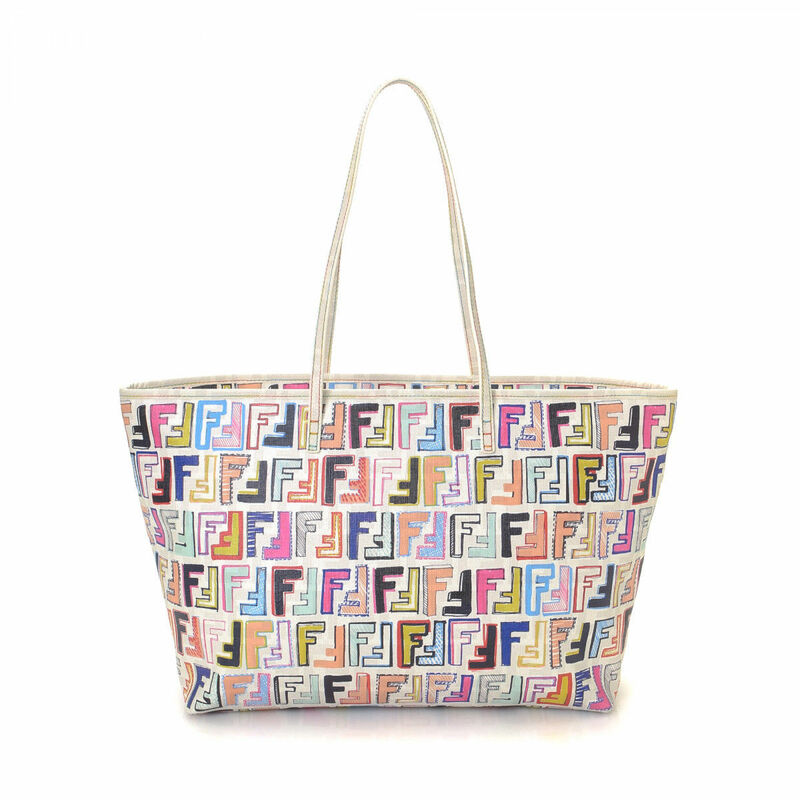 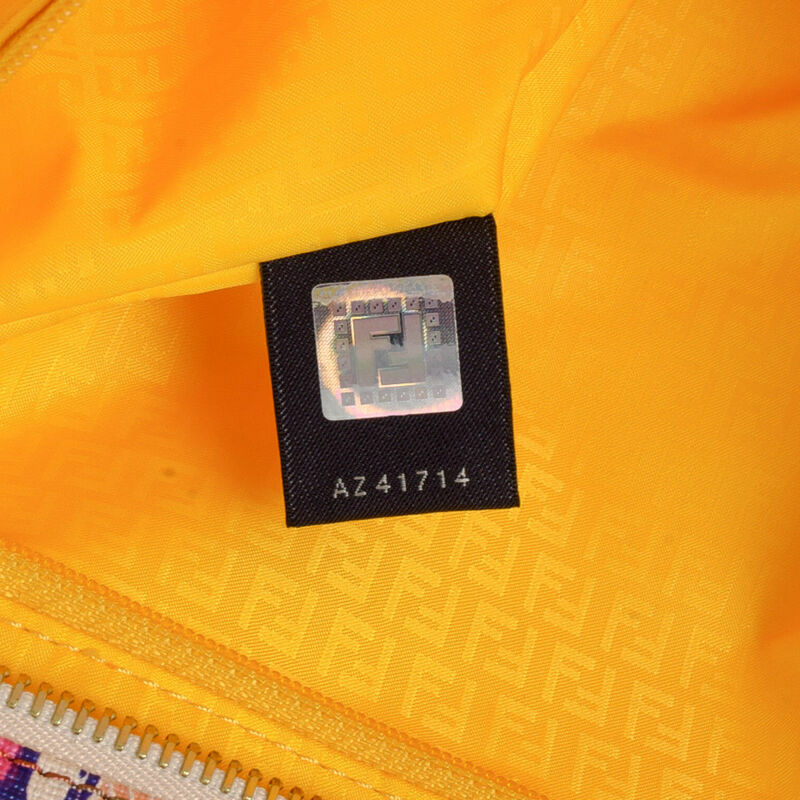 The authenticity of this vintage Fendi tote is guaranteed by LXRandCo. 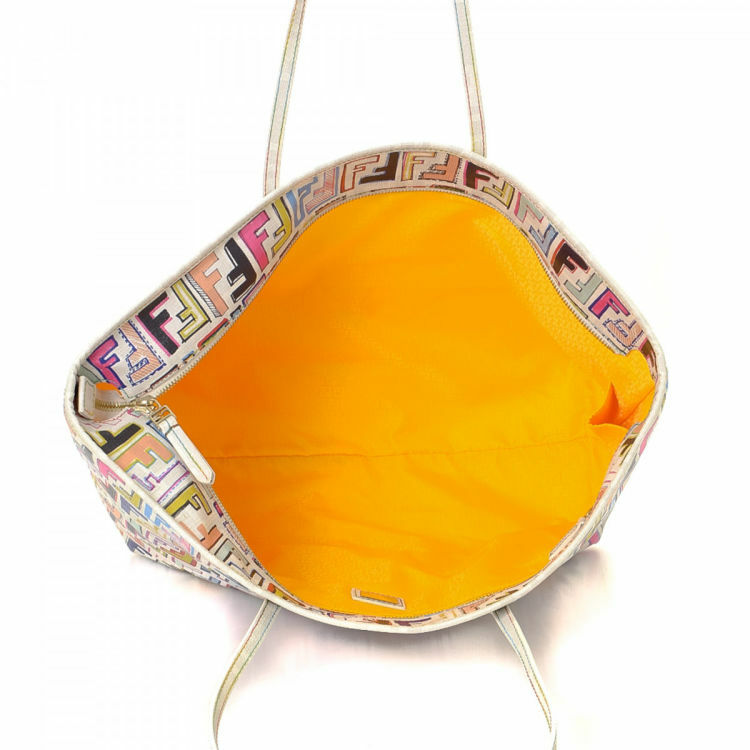 This lovely bag in multi color is made in zucca coated canvas. 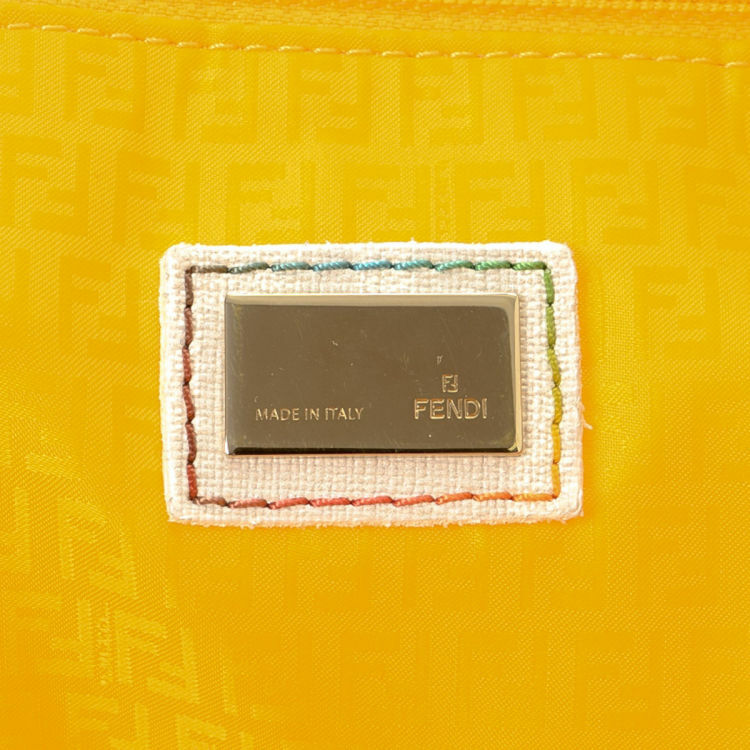 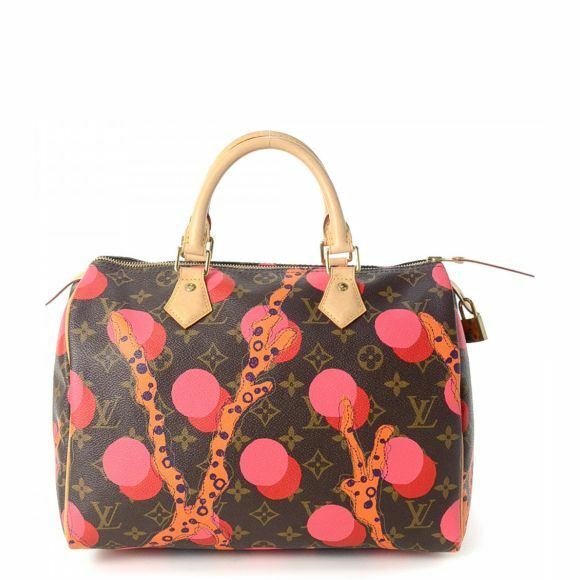 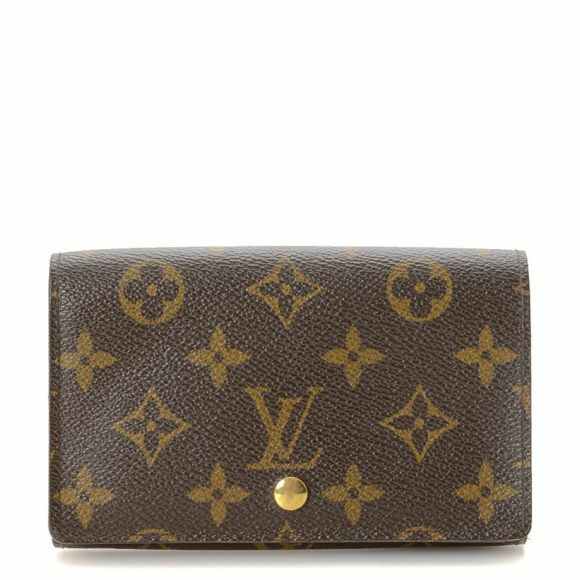 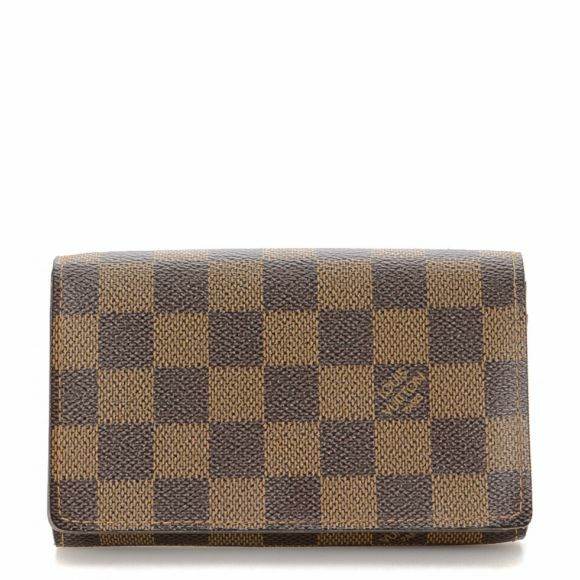 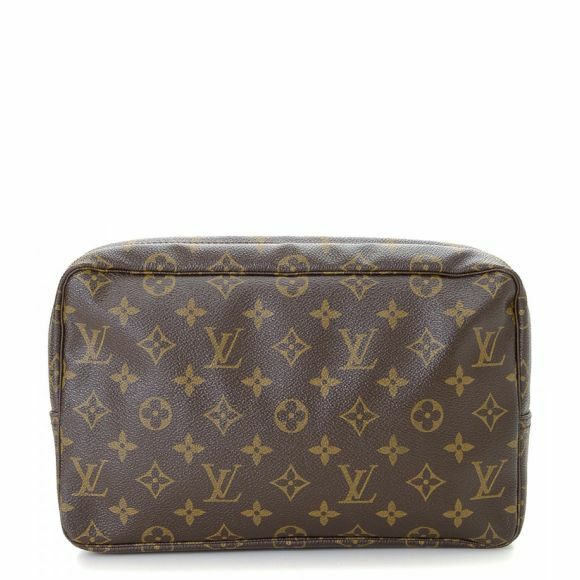 Description The authenticity of this vintage Fendi tote is guaranteed by LXRandCo. This lovely bag in multi color is made in zucca coated canvas.